Our interpreters are committed to the ultimate goal of capturing your essence and your message. We honor the transparency and individuality of your identity. As we always say: be you. You're just one call away to find out why our interpreters rock. Come meet the eyes. Sometimes we miss our calls, and that's okay. 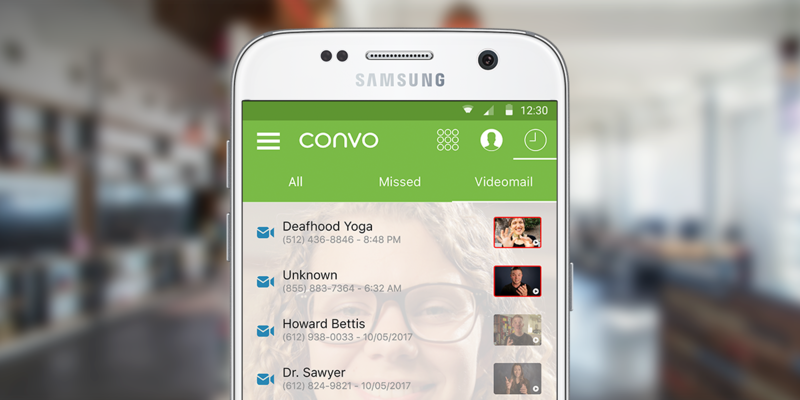 Our built-in Videomail is designed to make it easy to catch up with your messages. 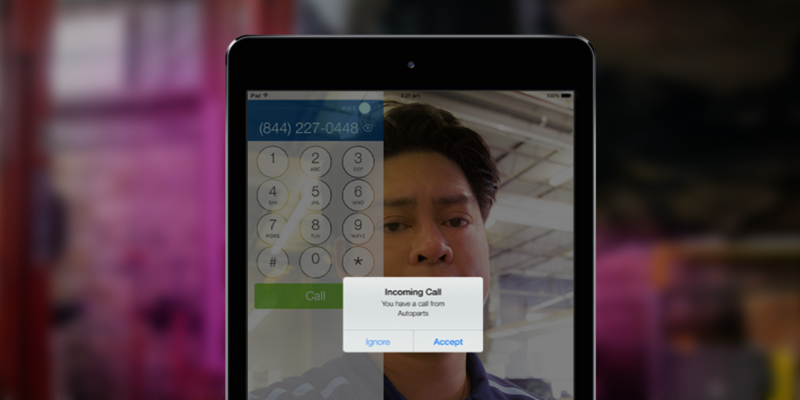 We are also the only VRS provider with rich push notifications for iOS. There are hundreds of resources for Deaf and hard of hearing people in this country and our Community Directory is your one-stop listing of local and nationwide Deaf-owned businesses, or organizations, services, and schools for the Deaf. 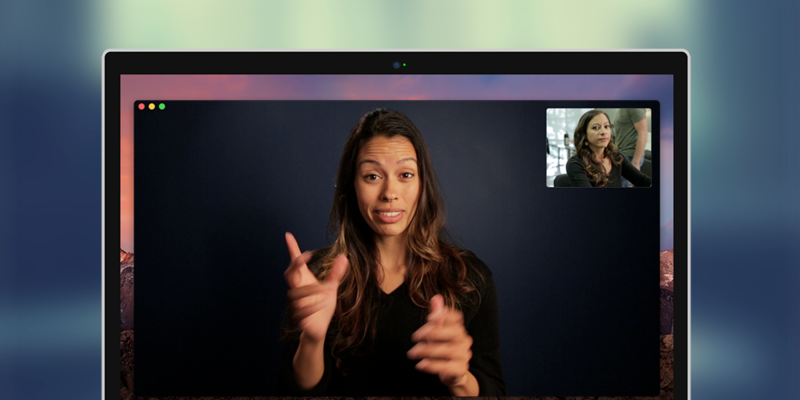 Learn what the Deaf Ecosystem is and why you should care here. Design your own visual ringing system with Convo Lights! Every Deaf person should be in charge of their calling experience, including ringing notifications. Learn more about what you can do with Convo Lights, available on iOS and macOS. 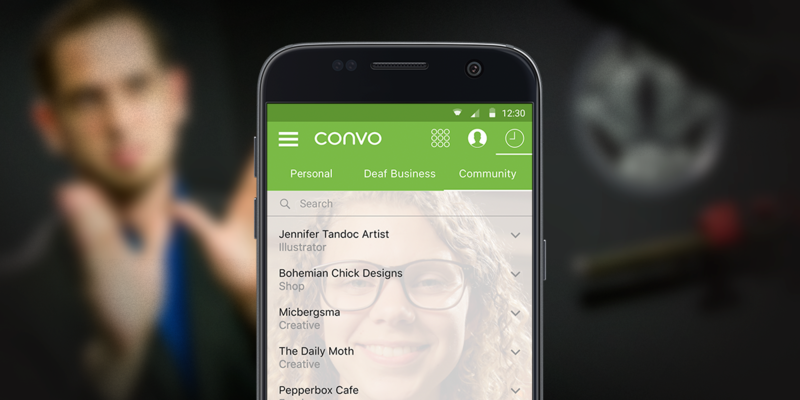 Convo is the only Deaf-owned VRS company in the United States. As Deaf callers ourselves, we create communication solutions that feel natural. As a company, we believe in giving back to the community and supporting other Deaf businesses. In addition to the Deaf Ecosystem Directory, we also support Deaf businesses by introducing them to the Deaf community through Deaf Ecosystem Spotlight, a video series done in partnership with The Daily Moth. Already have a VP number? No problem! You can port your VP number to Convo. Here's how. Want to keep your VP hardware, but use our interpreters? Just dial 877 363 7575! Learn more here. "I want it! Now what?" First, download and install our apps. Second, register for a number. That's it! You can now make calls.